While the Mets and Mariners are finalizing a deal that would send second baseman Robinson Cano and closer Edwin Diaz to New York, Seattle is remaining busy in the trade market. 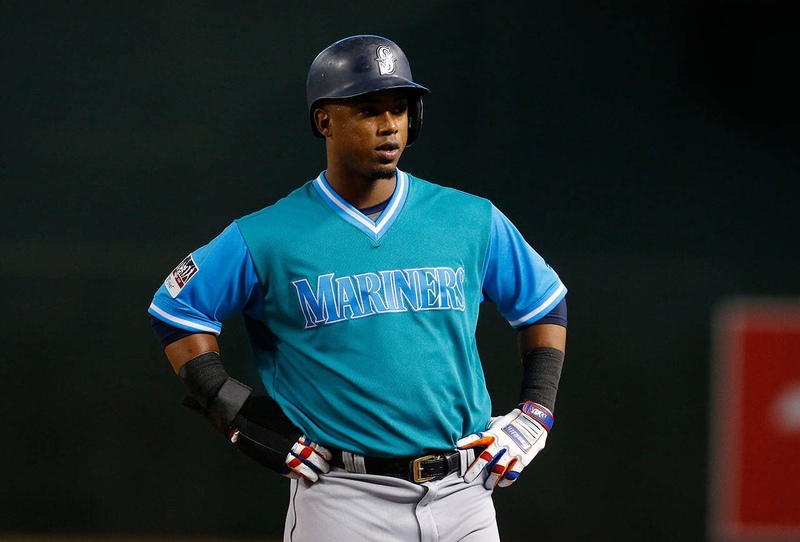 The Mariners and Phillies are close to a deal sending Jean Segura, a top tier shortstop to the Phillies. This would give the Phillies a major upgrade at the shortstop position, giving the Mets a run for their money. The Mariners are said to receive a top shortstop prospect in J.P. Crawford, who is also the younger cousin of the speed racer Carl Crawford. The Mariners are likely to receive more in this potential trade. Jon Heyman reports that Carlos Santana could be included in a package. The deal has yet to be finalized but like the deal with Cano going to the Mets, I don’t expect any official announcements till tomorrow or even possibly Tuesday. Keep in mind that a failed physical would void the agreement and any trade may need to be restructured, so remember, anything is possible. Segura will also need to waive his no-trade clause and rumors are that he’s already done so. Previous Is A.J. Pollock a good fit for the Mets?